What is the starting price for your wedding entertainment services? 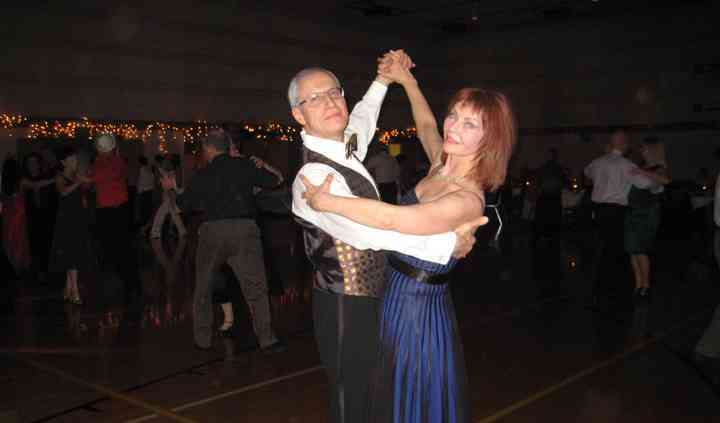 Dance First teaches brides and grooms to perform their first wedding dance, and dancing later in the evening, and later in life. 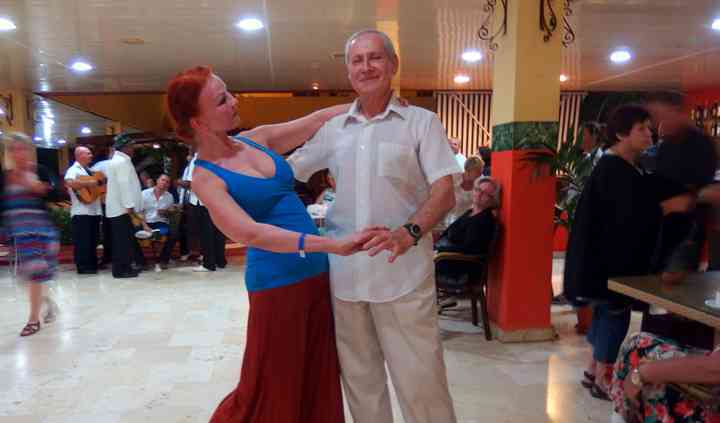 Tibor and Megan are skillful teachers with expertise dancing to the rhythms of Salsa, Bachata, Tango, Swing, Samba, Country, Cha-Cha, Rumba, Bolero, Waltz, Foxtrot and more. 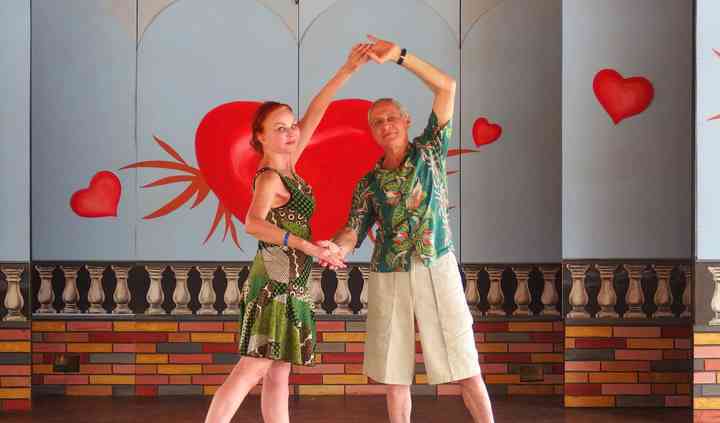 They have combined experience of 35+ years in the realm of dance. At your wedding, Tibor and Megan can advise you, assist to pick the music and dance, teach you the dance, choreograph your routine, including entrance and exit. You will develop confidence, attitude, style and have fun!